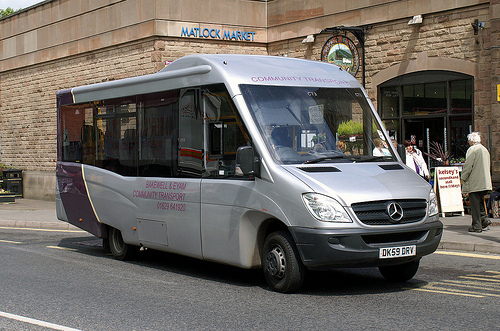 It has been reported that over the last few months Derbyshire County Council have been consulting on the withdrawal of funding for Community Transport and the removal of the shopping buses and health care travel. Bakewell & Eyam Transport believe the loss of this vital service will harm the elderly, disadvantaged, vulnerable and disabled people in our communities across Derbyshire. This has caused significant distress to local people that use the services. If Bakewell & Eyam Transport (BET) are to voice the opinion of local people they need to present a petition with 7,500 signatures to Derbyshire County Council. Although the timescale is incredibly tight they are hoping that their petition will force a debate at County Hall in December. Please ensure that you confirm the e-mail once your on line petition has been submitted. 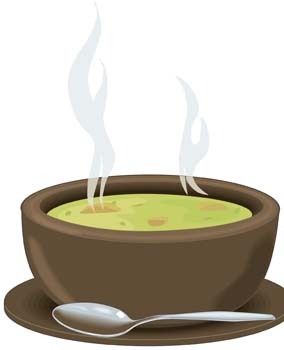 Elton All Saints Church warmly invite you to their Soup on Sunday event to help raise funds for the church. Everybody is welcome to come along on Sunday 15th of November for soup and cake. The event is being held in Elton Village Hall between 11.30am and 3pm.